" Leading Battery Supplier of Türkiye "
Get the real from the distributor! For whole purchases, ask for a quote and purchase easily! 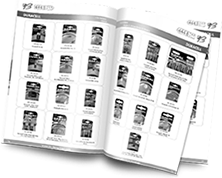 You can access all of catalogs of our company from catalog archive. How to use a hearing aid batteries?